Being healthy is always beautiful! With Nature's Bounty® Hair & Nails, you'll look good and feel great. 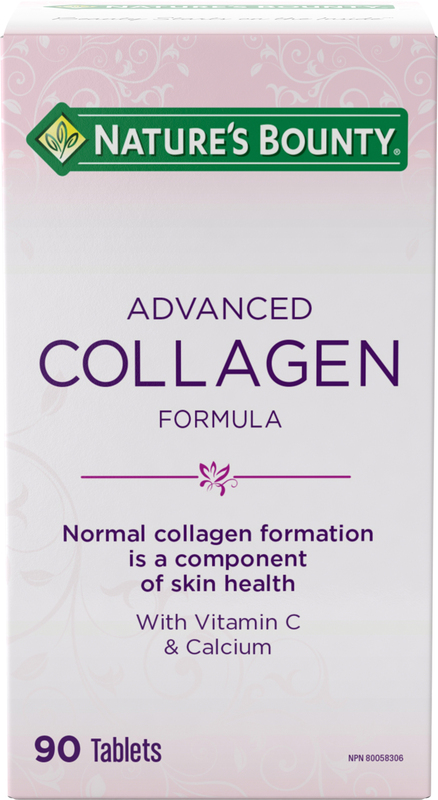 This innovative formula with biotin & bamboo provides you with the nutrients your body needs to help support your natural beauty from within. A great product compliment to Nature's Bounty® Biotin 2500mcg, Nature's Bounty® Wrinkle Reduction, and Nature's Bounty® Hair, Skin & Nails Advanced Multivitamin Formula. Also available in value size.